Dental insurance can be tricky and confusing to understand. 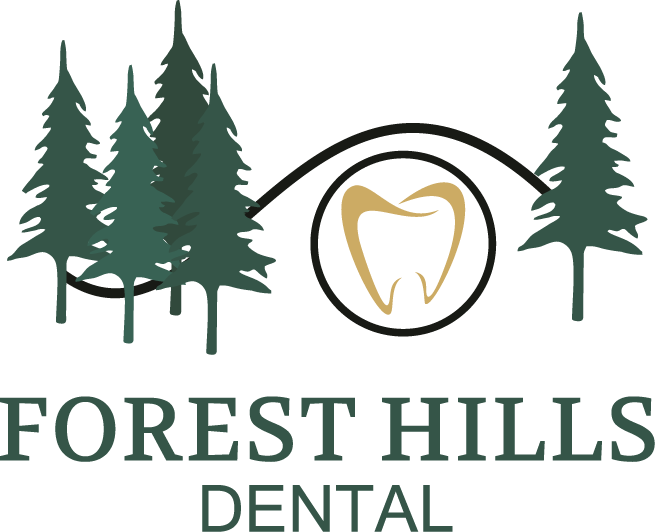 Our fully trained dental staff is here to help. We are a Delta Dental Premier Dentist. We accept all major credit cards. We also offer Care Credit and cash discounts if paid in full with cash or check at the time of service. Contact us for more information. Below are the patient forms required for all new patients. To expedite the check in process, we recommend printing and completing these forms to bring with you for your first appointment. Should you have any issues with completing patient forms, our friendly staff are standing by and willing to help.